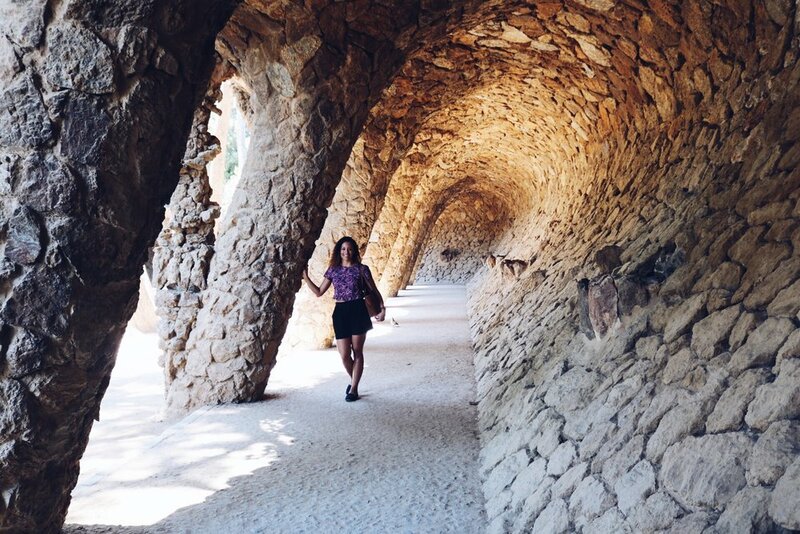 Parc Güell is super high on my must-do list every time I come back to my favorite city. The park is one of the major works by Antonia Gaudí, and also one of the most visited places in the city. Understandable, it is right out of a fairytale with the most stunning view over the city. 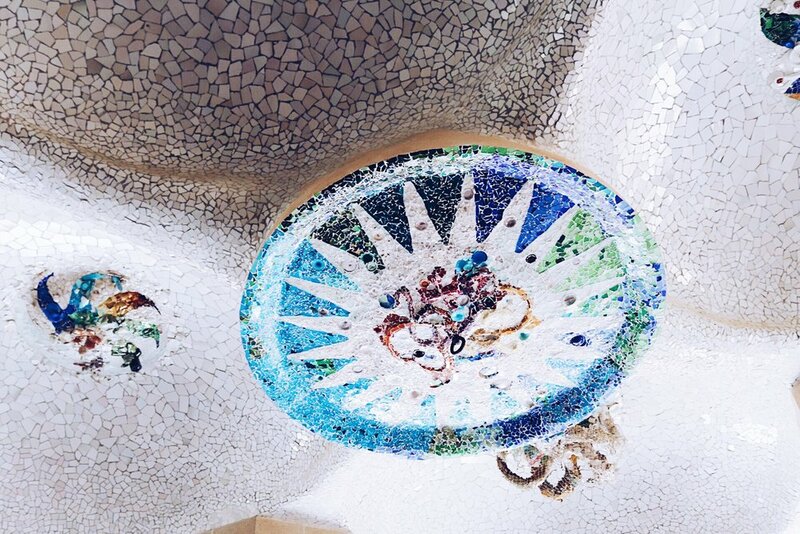 It consist of small gardens and architectonic elements decorated with colorful mosaic pieces. Some of you might also now the scenary from the movie "Vicky, Cristina, Barcelona"? The park is constantly being restored and protected, which is why they only allow a certain number of visitors to enter in an hour. Therefore, make sure to book your entrance ticket in advance. I always like to visit the park quiet early, and then walk back to the city center through the cosy neighborhood Vila de Gràcia.